Case cooling is becoming more essential these days. Quality fans with better airflow inside your chassis will give you a more stable system. 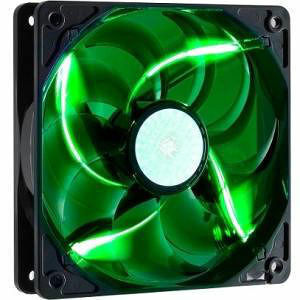 The SickleFlow 120 with 2000 RPM is no doubt one of the best case fans in the market.